To submit online form, please fill the form below and our support team will get back to you as soon as possible. Please include details of the problems you are encountering to enable our staff study the problem and give you specifics to resolving the problem. 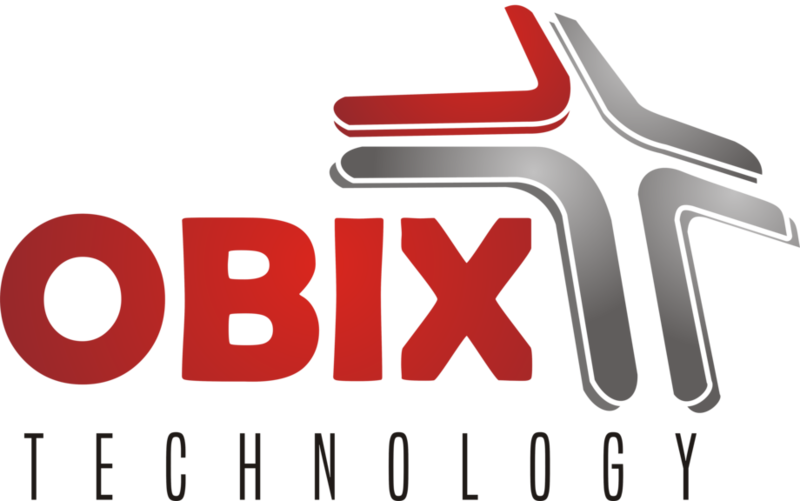 Thank you for patronizing Obix Technology. 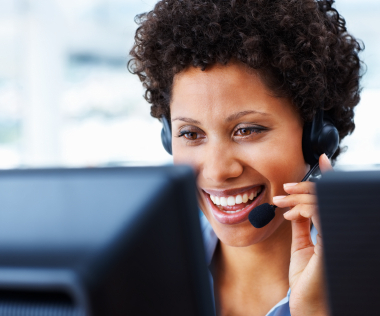 We will always do our best to give you maximum satisfaction.